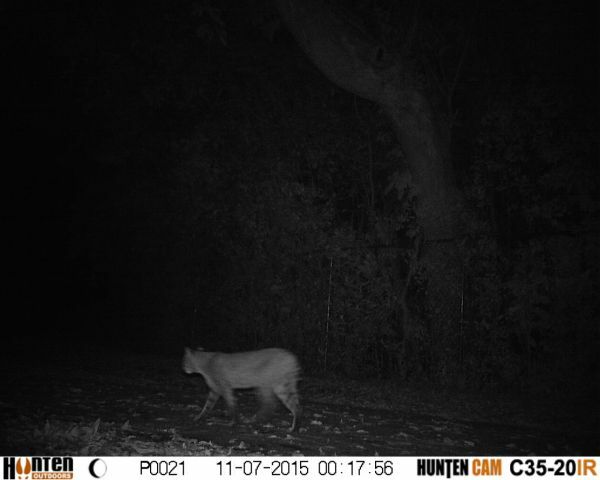 Caught this pic last night on my trail cam I've got setup in downtown Wilmington. It's in a large cemetery where I usually get pics of coyotes, foxes, deer, etc. Never thought this guy would show up.